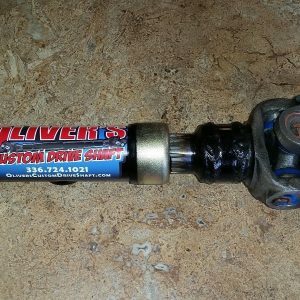 This 1310 transmission yoke/CV shaft is designed as a simple way to add a CV to the common Jeep 231/242 transfer case with (27 spline output) without the expense of a slip yoke eliminator kit. 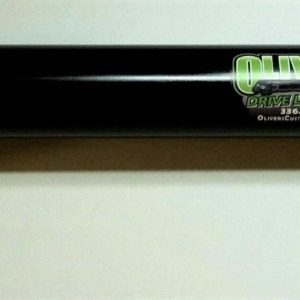 Here we have a Brand New 1310 CV Rear Driveshaft. 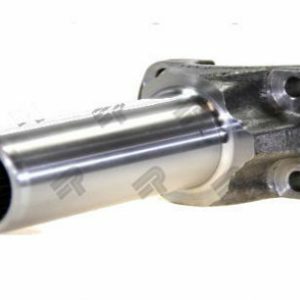 Ready to be installed in your Jeep LJ, XJ or ZJ with a 231J or 242J T-case NON-SYE . WILL NOT WORK ON THE WJ 242HD T-CASE. WJ Must have 242J to work.